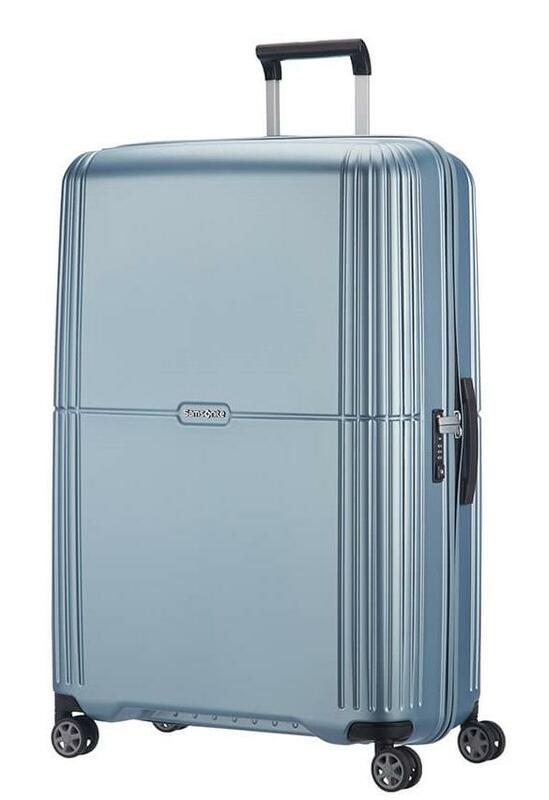 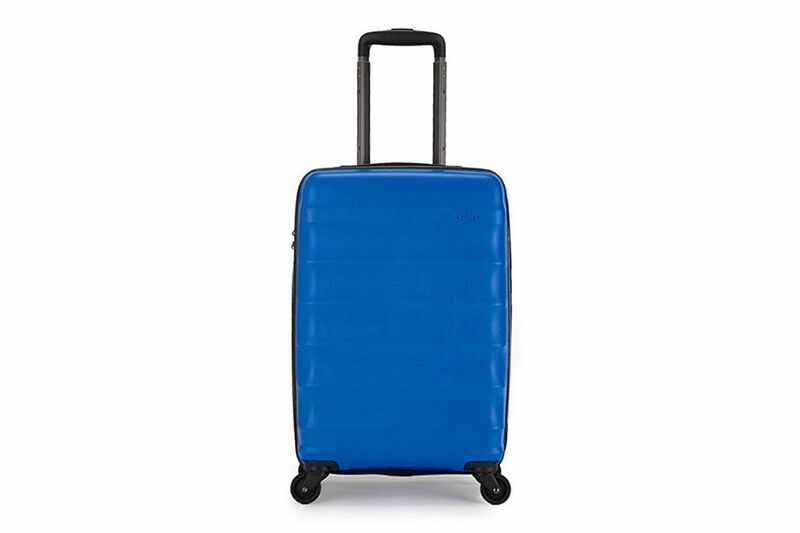 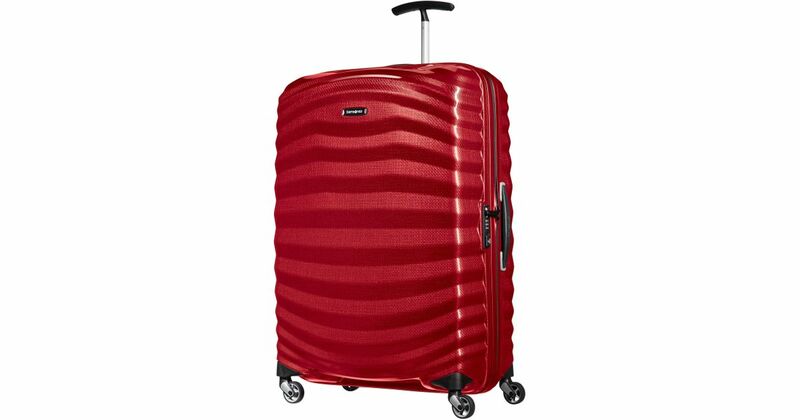 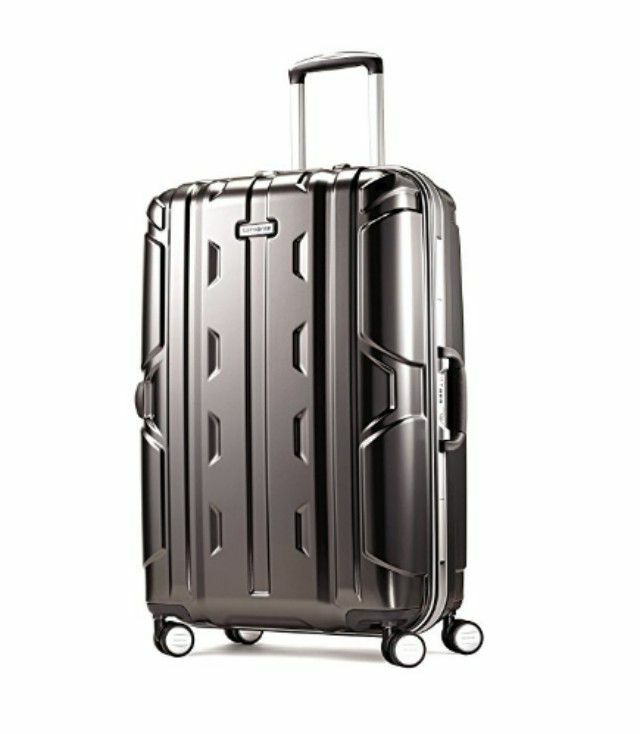 Samsonite S ‘ Cure 81 cm. 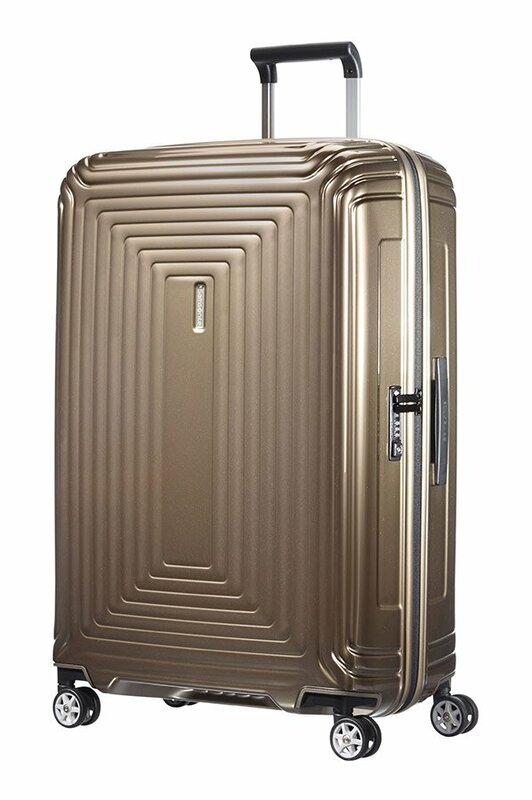 10U004. 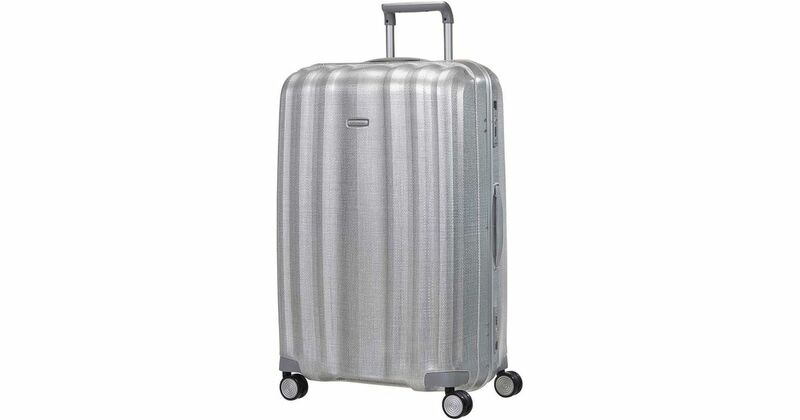 Samsonite. 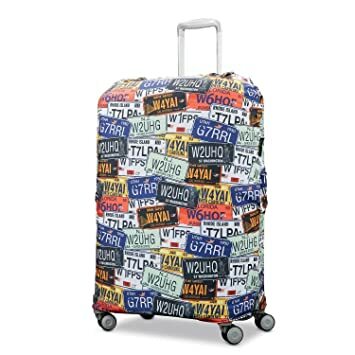 151.75£. 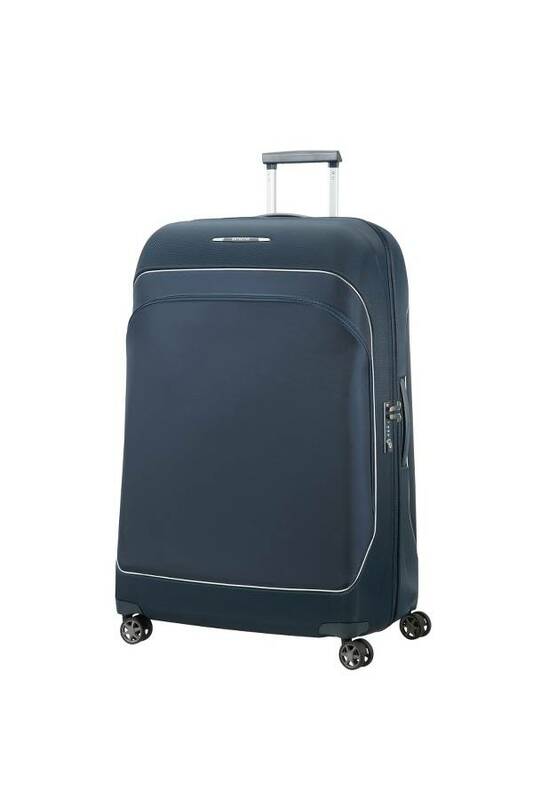 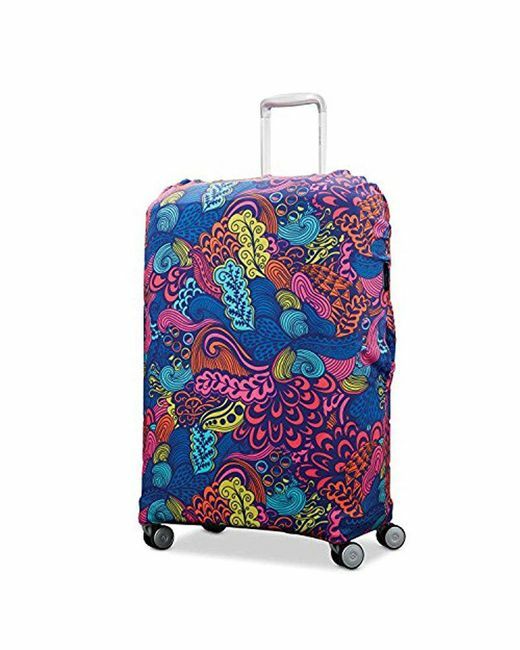 4 wheel extra large suitcase. 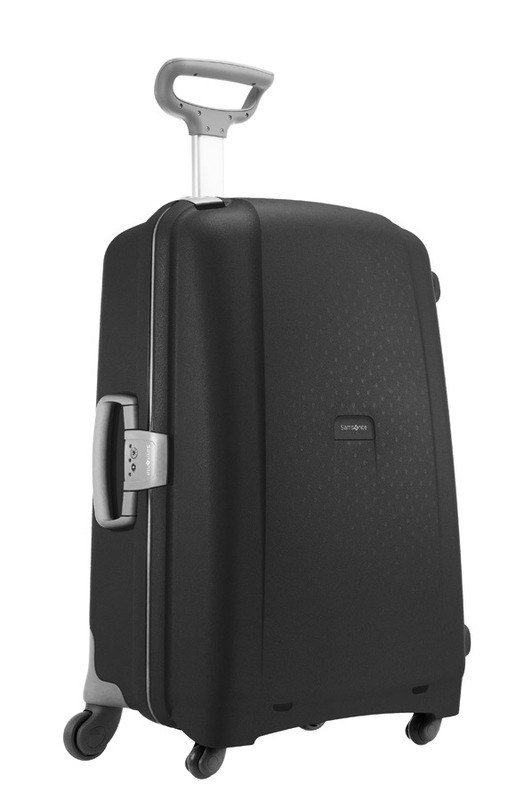 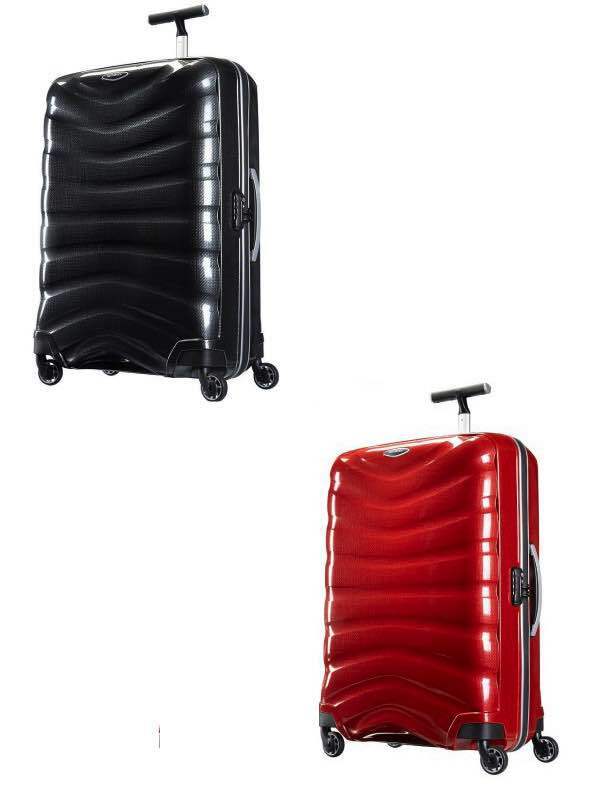 Samsonite 2 Piece Spinner Set in the color Black.